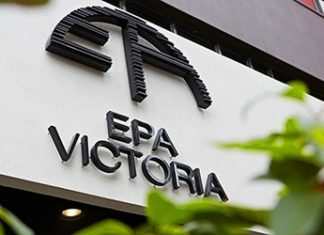 THE VCAT process with Narconon appealing against Yarra Rances Council’s decision to refuse a planning application has begun with a ‘practice hearing’ on 18 July. Narcon is appealing the council’s decision to refuse a permit for the organisation to establish a drug rehabilitation centre at Green Gables in Warburton. Representatives of objector group ‘Say No To Narconon’ were represented at the hearing, along with Narconon and Yarra Ranges Council representatives. Six days has been allocated for the hearing, which is likely to be late October or early November. A one-day site visit has been included in the schedule along with half a day for the council, one and a half days for the 23-25 objectors, and two to three days for Narconon and their three to four witnesses. Warburton Police are expected to be called as a witness by the objectors.